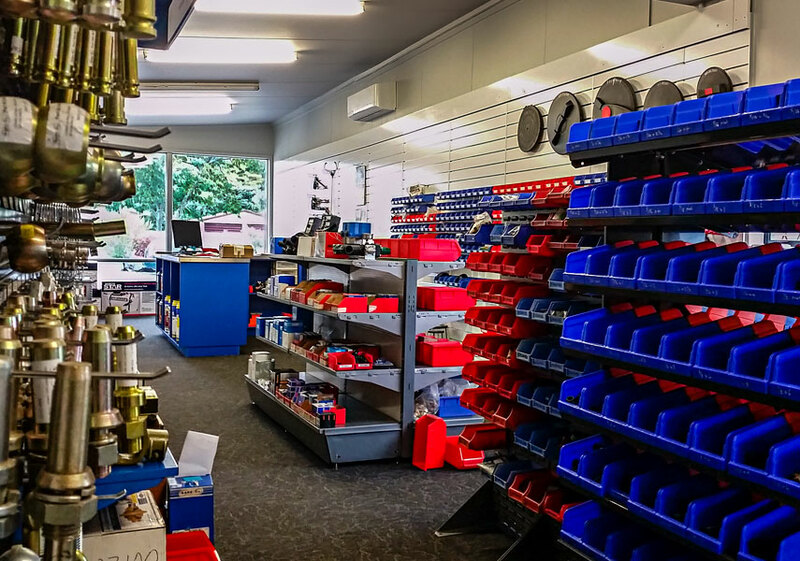 When enquiring about availability of spare parts it will help us help you far more quickly and efficiently, if you can tell us the make, model, serial number and/or part number of the part, or the machine that the part is to fit on. You can enquire via these email links, or fill the form below. Attach a photo here if you think it will help us.